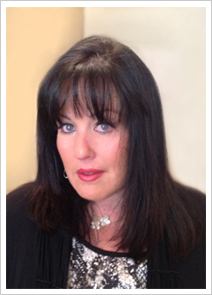 Marcy Kornblum and the talented, experienced, and cutting edge team of real estate professionals that make up ApartmentLUXE, formerly of Apartment Resources, Inc., is unparalleled in its ability to help both individuals and corporations navigate the complex real estate markets across the country. 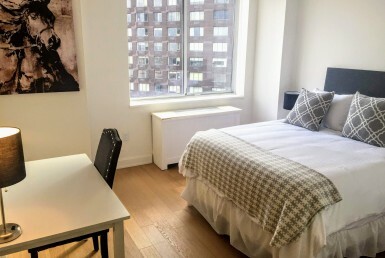 While our focus is in New York City, we provide furnished apartments throughout the country that are consistently among the best accommodations for temporary stays with flexible terms. ApartmentLUXE’s mission is to demonstrate to all our potential and current clients how we are different than any other company in the furnished housing industry. What makes us different is that our team recognizes that every company and individual’s needs are different every time. 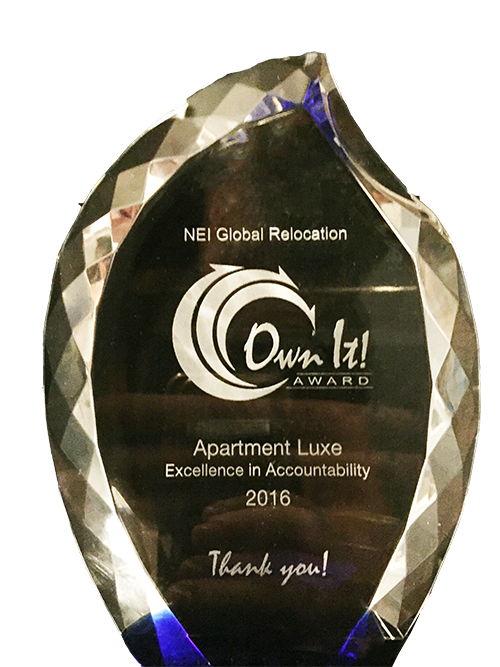 It is for this reason that the ApartmentLUXE team takes the time to personally tailor each booking to ensure client satisfaction. Much of our diverse client base is from another state or country. 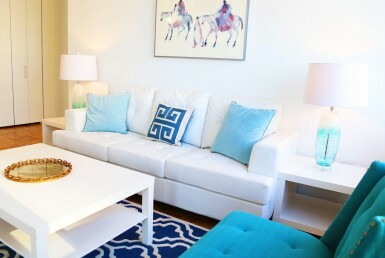 It is often difficult to book an apartment that you have not personally toured. 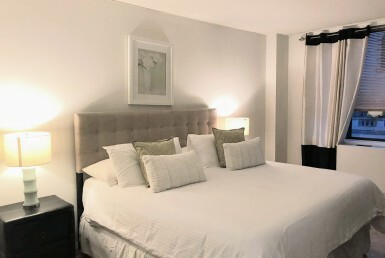 We take the time to get to know you prior to your arrival to ensure that we provide you with the best match for your criteria and budget thus making every stay with us a satisfying and enjoyable experience. We want every person to feel “special” at all times. 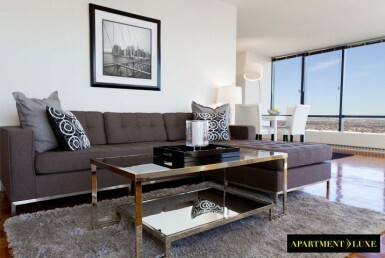 ApartmentLUXE also provides long-term, unfurnished sales and rentals for permanent transfers. Many of our clients use our temporary furnished apartments as a “launchpad” while looking with us to find their permanent housing. By utilizing ApartmentLUXE’s services for both the initial short-term stay and ultimate long-term lease or sale, we can make the transition seamless. 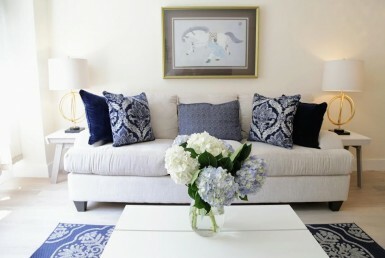 Subscribe to get special promotions and latest news about Apartment LUXE. © 2019. All Rights Reserved. ApartmentLUXE Realty Group, Incorporated.